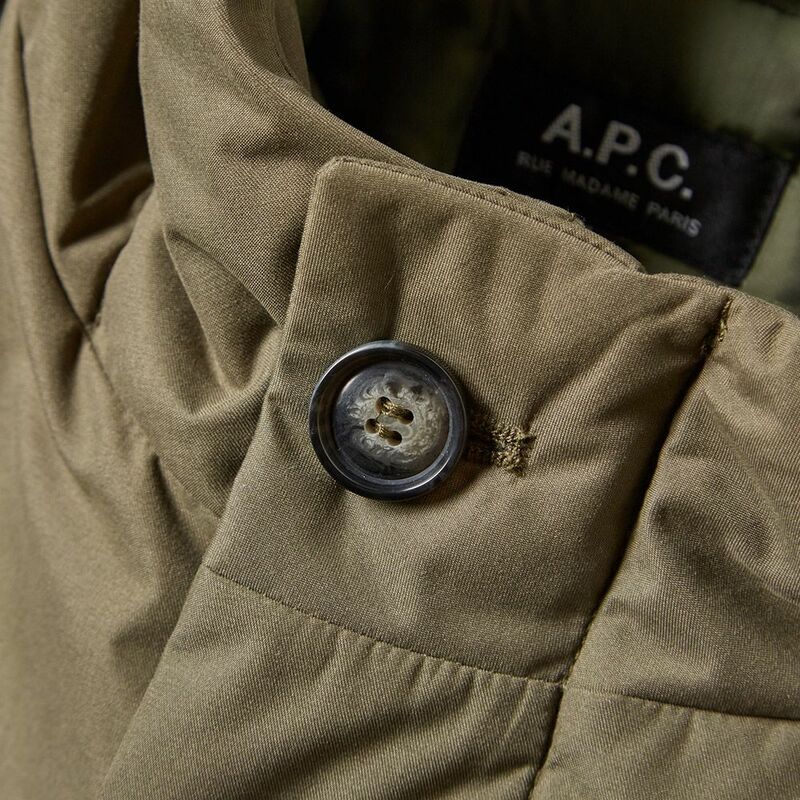 Famed for luxurious easy-to-wear collections, Parisian label A.P.C. continue to create simple low key pieces designed to be worn every day. The Siberian Parka makes use a durable, waterproof nylon for its shell, ensuring ample protection from the winter's elements. 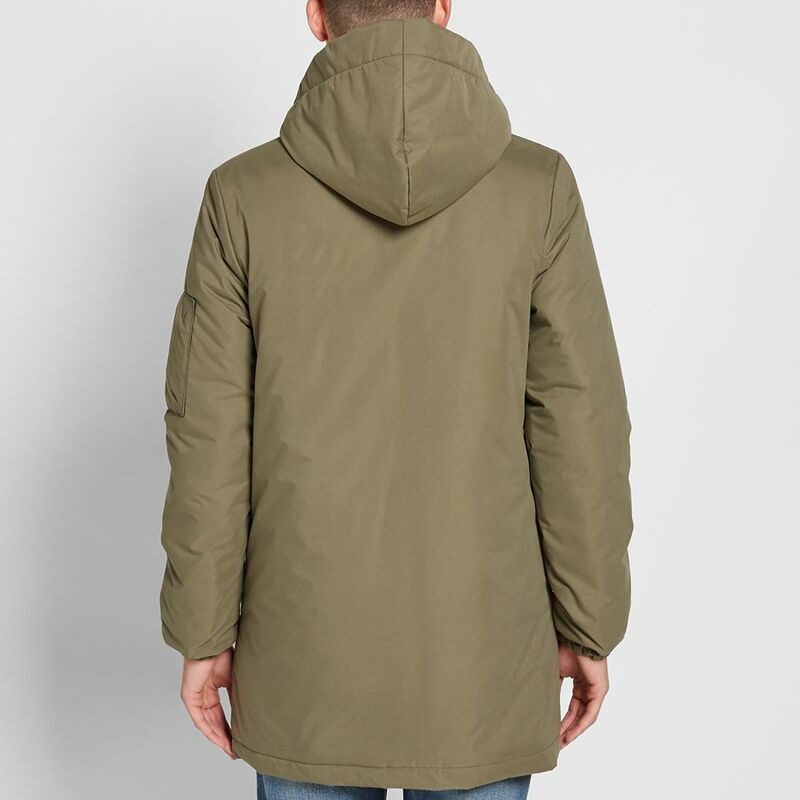 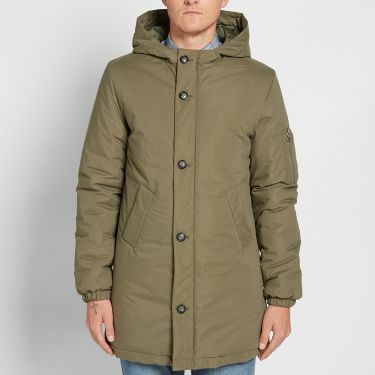 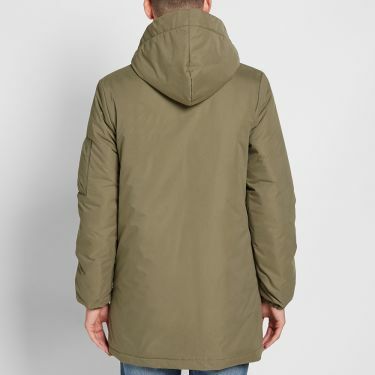 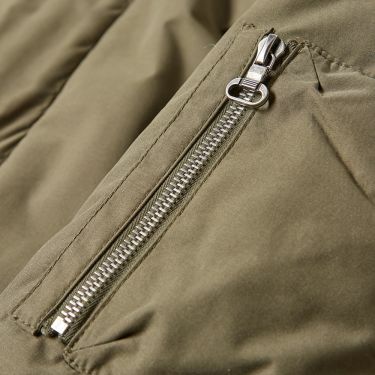 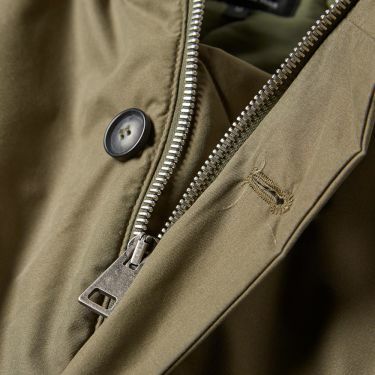 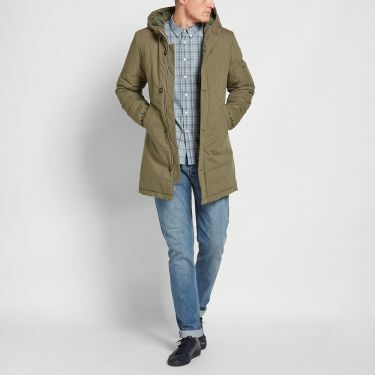 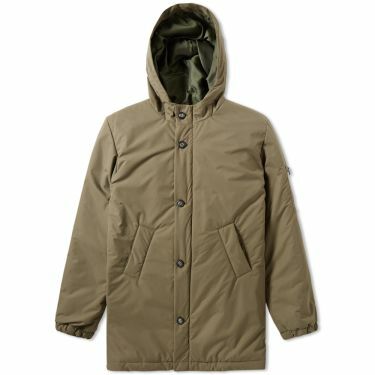 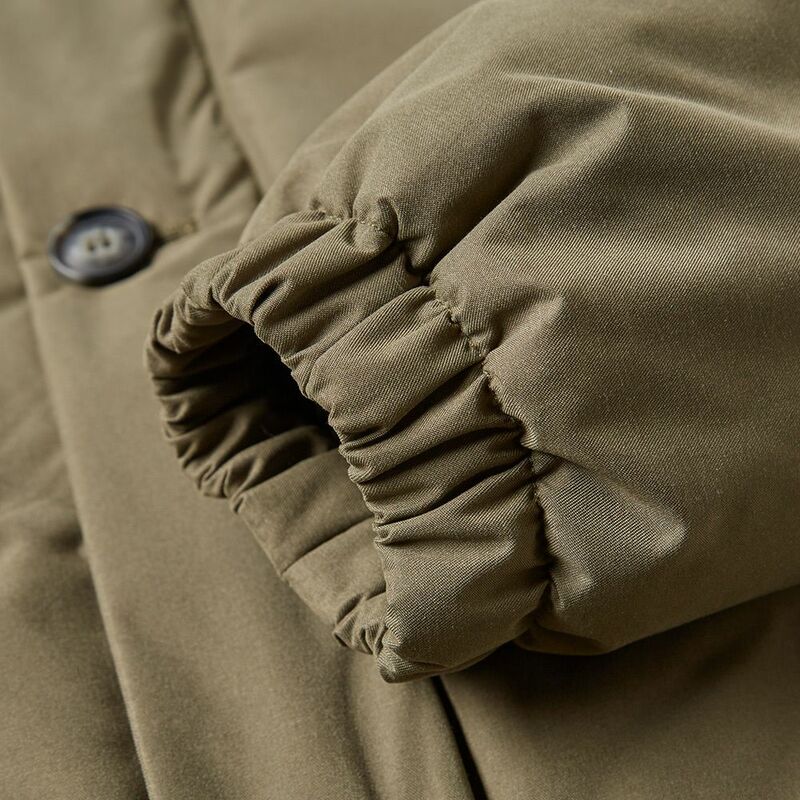 The parka is cut with a two-way zip closure, concealed by a button down storm flap, generous hood and internal adjusters to the waist.